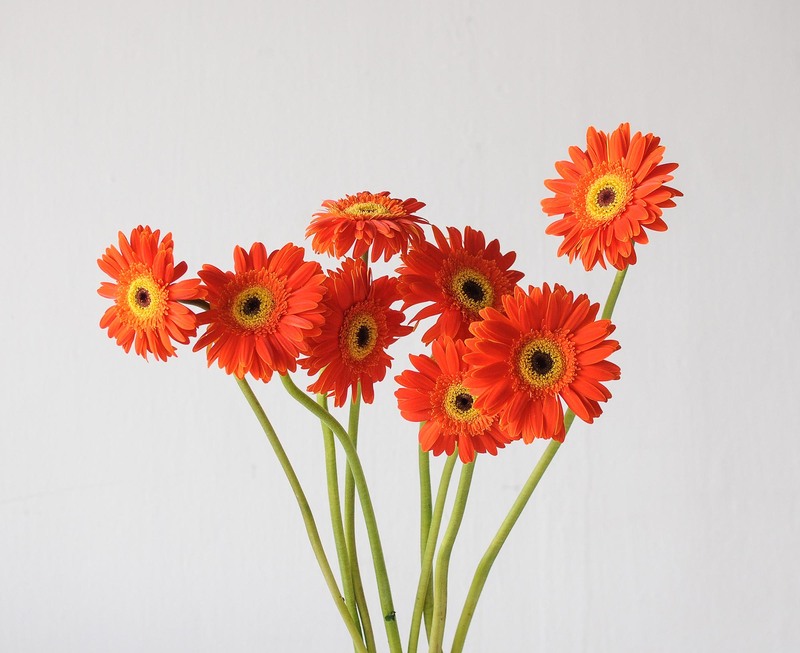 The gerbera commonly known as the African daisy, was named in honour of German botanist and medical doctor Traugott Gerber. 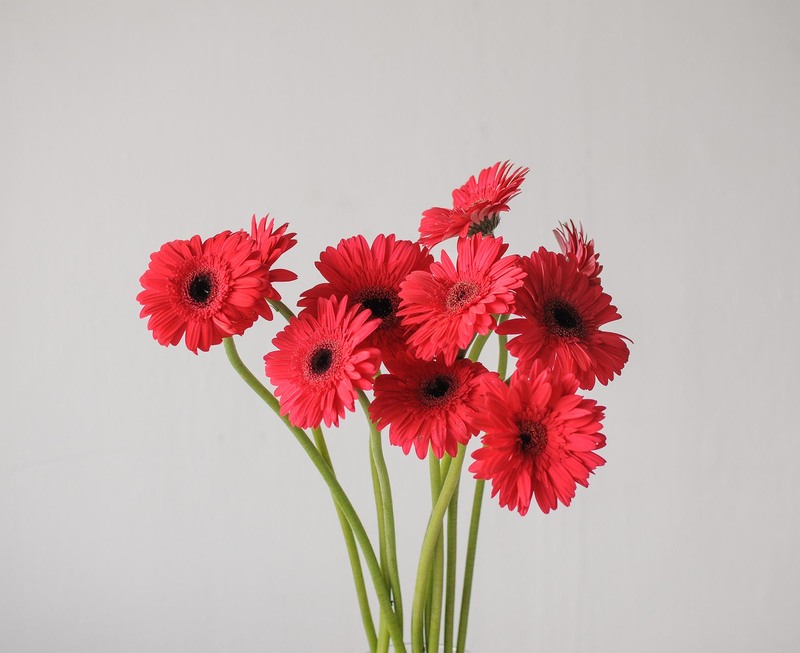 Scientific information on the gerbera was first published in 1889, and is a genus of plants in the daisy family. 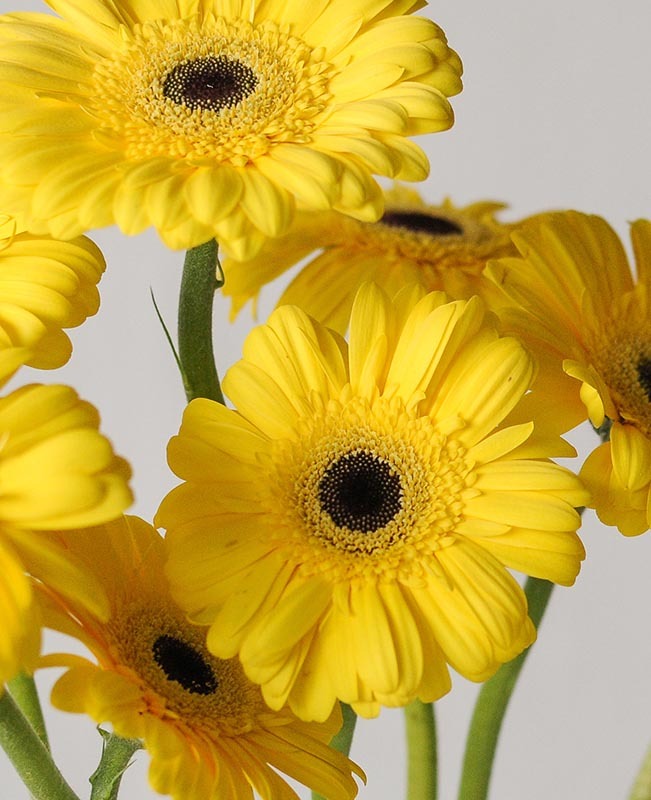 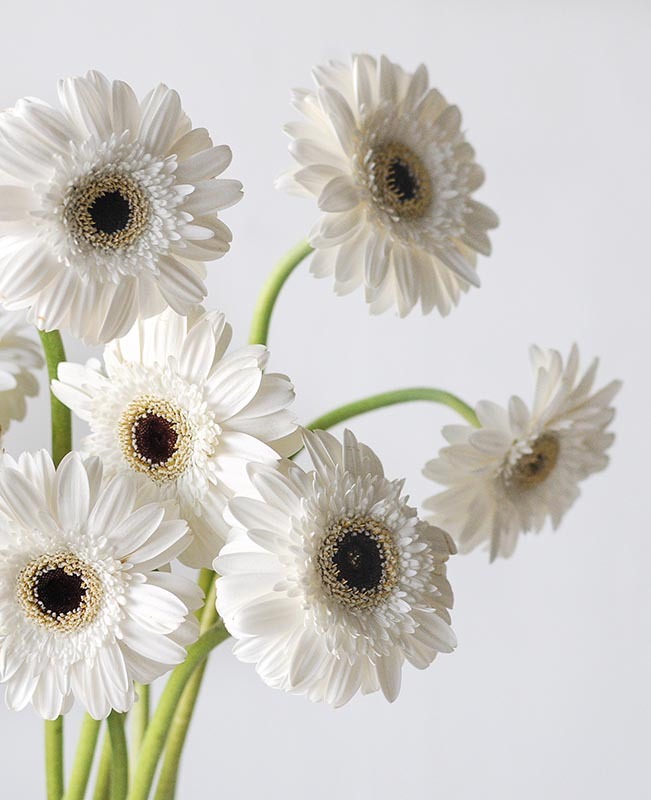 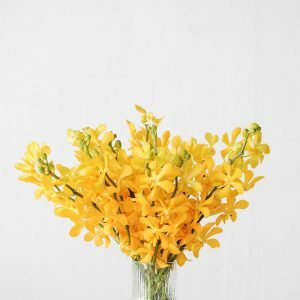 In addition to being a widely popular flower — it is the 5th most used cut flower in the world — the gerbera is also an important commercial flower because it is used as a model in the study of flower formation where findings will strengthen the understanding of floral structures of the daisy family and assist in optimising the cultivation of related families such as sunflowers. 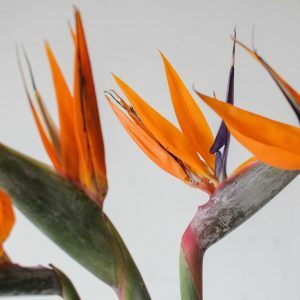 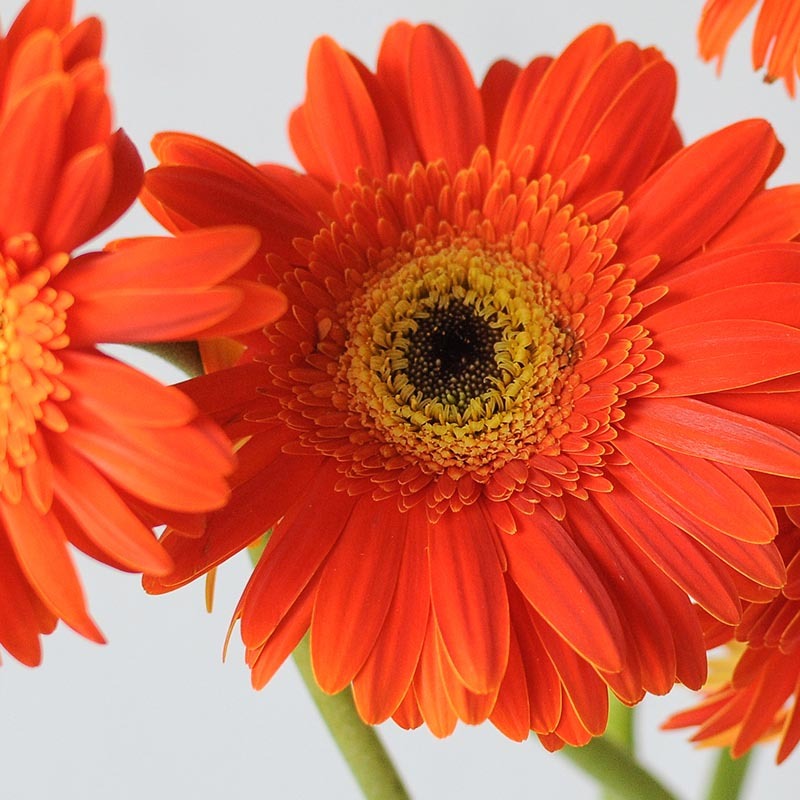 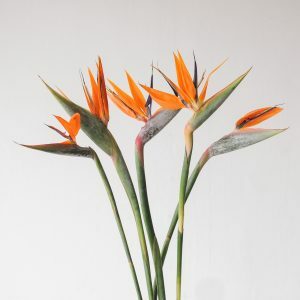 Gerberas are sensitive flowers that require diligence in changing water and trimming of stems daily, to keep the gerbera heads upright. 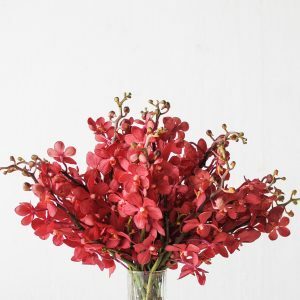 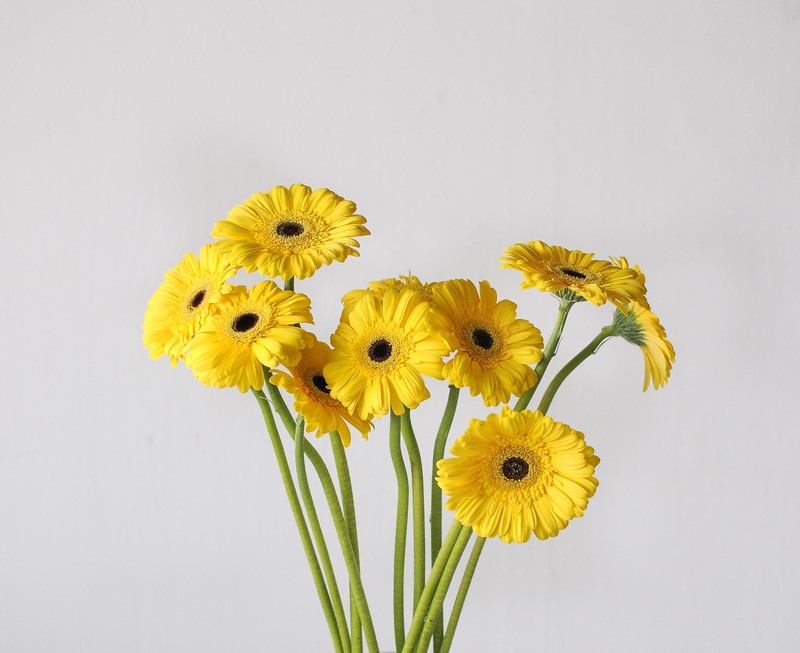 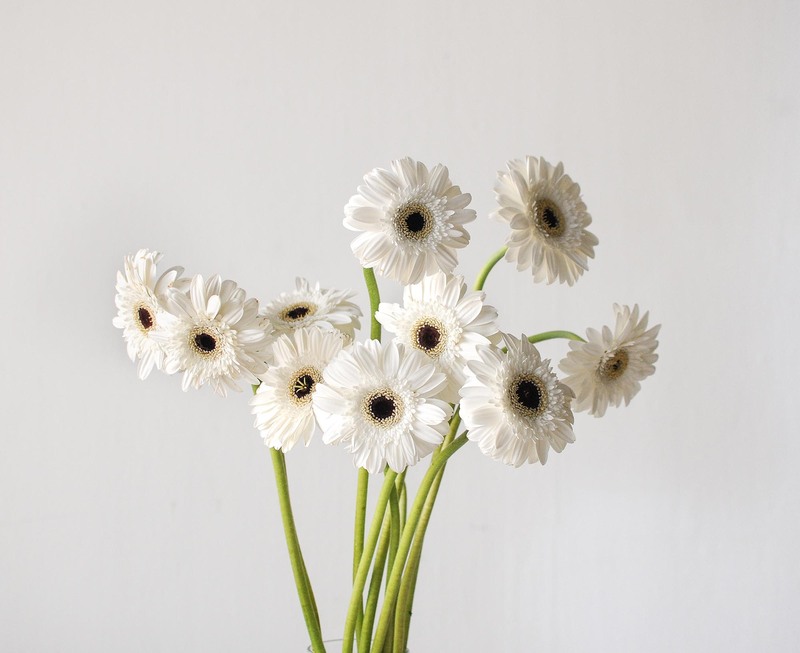 The gerbera is a short-stemmed variety, ideal for coffee tables or side tables.